While the warm, summer months dominate the travel and tourism department, colder temperatures still have a lot to offer. Don’t let winter weather keep you indoors and at home. The winter months can be the perfect time to travel to snowy mountain tops. Whether you are an outdoor enthusiast or not, there are plenty of events and attractions to entice you to travel this season. Below are five perfect winter weekend getaways to consider this year. Montezuma Community Barn and Contra Dance is a great way to shake off the winter blues. Don’t have dancing experience? Don’t worry. The event is welcoming to all, no matter your skill level and the dance is led by a caller that introduces, teaches and times the steps! 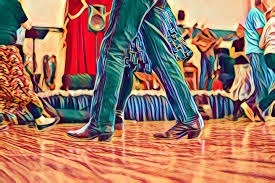 Join the fun the second Sunday of each month with local and regional musicians that keep the folk dancing fun going from 3 to 5:30 p.m., Legacy Dance, 20 w. Main St., Cortez. 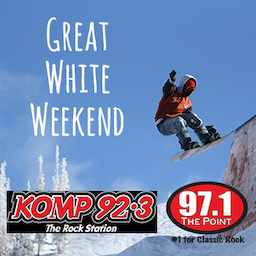 Head to Brian Head Resort for the Great White Weekend! A weekend-long event on Saturday, Jan. 26 awaits you. Filled with live music and fun outdoor activities, Great White Weekend is sure to cure your winter blues. 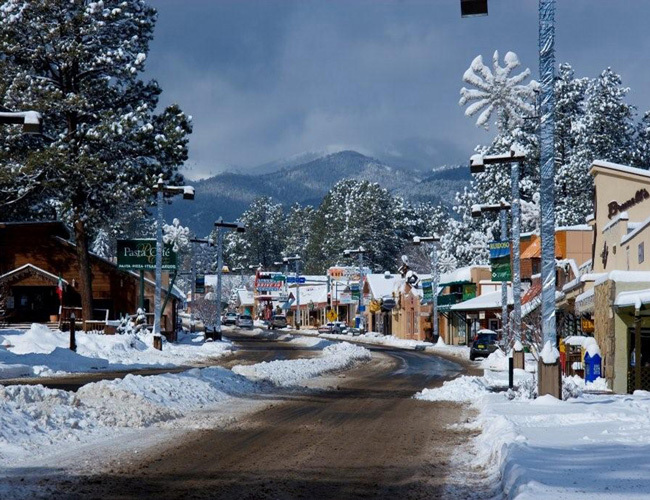 Near Ruidoso lies The Inn of the Mountain Gods Resort & Casino. Spend your days skiing at Ski Apache and your nights at one of the resort’s four different clubs and lounges. Live music and entertainment, the casino and great company are all available at Inn of the Mountain Gods Resort & Casino throughout the winter season. Ever wanted to hear a cowboy read poetry? 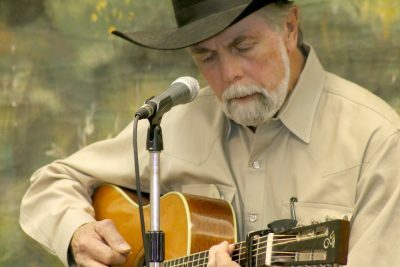 You can at the 33rd Annual Texas Cowboy Poetry Gathering. Taking place Feb. 22 and 23, this event hosts various poets, a breakfast, and a student poetry contest. If acting out a real-life version of Clue is a dream of yours, head to Romantic RiverSong Inn. 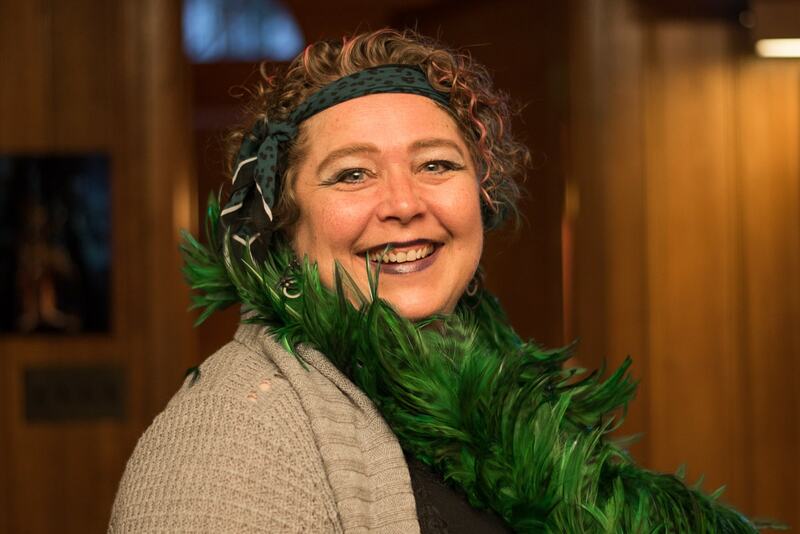 From Feb. 1-3, the Inn will be hosting a Murder Mystery Weekend. Guests can do as they please during the day, and at night they will be immersed in a new time and place to solve the mystery. More details and instructions are available online at Visit Estes Park.